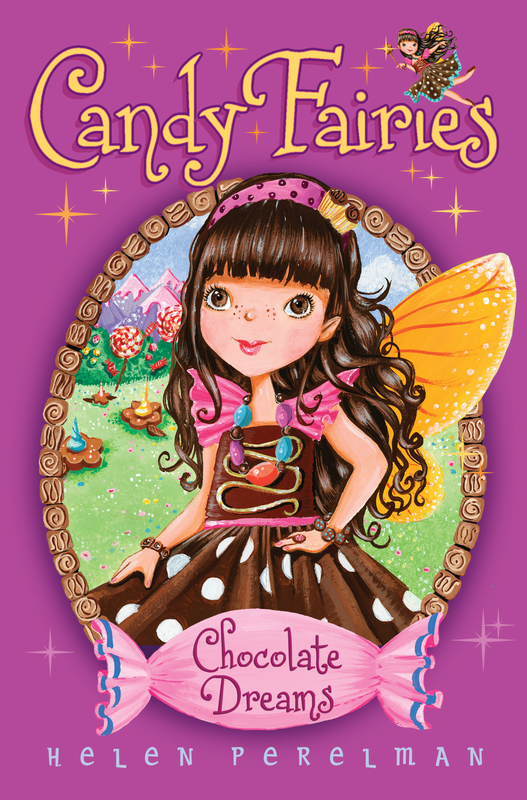 The chocolate eggs are missing, but Cocoa the Chocolate Fairy is on the hunt in this glittery Candy Fairies adventure. Cocoa the Chocolate Fairy has been picked to watch over the special chocolate eggs for the spring Egg Parade. But right before the parade, the eggs are missing from the nest. Can Cocoa and her friends solve the egg mystery before the big day?